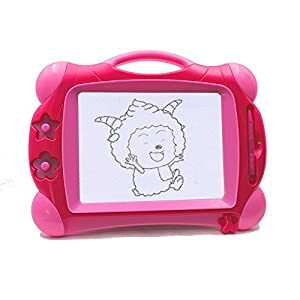 Welcome to Kids Drawing and Sketching Tablets Shop at EpicKidsToys. 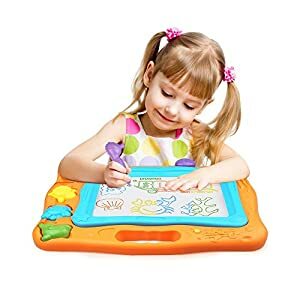 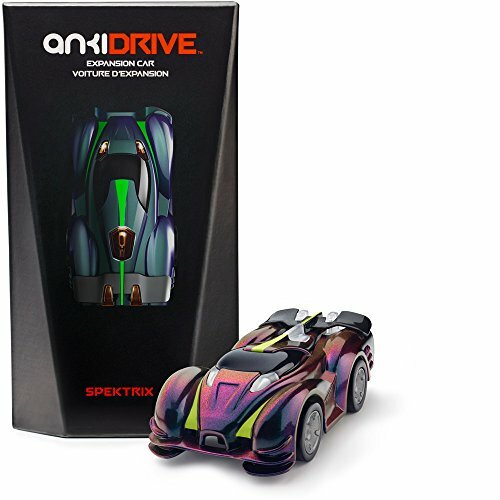 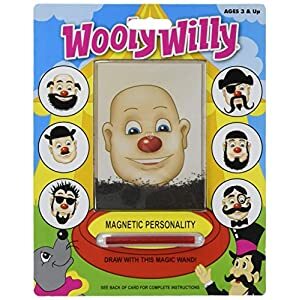 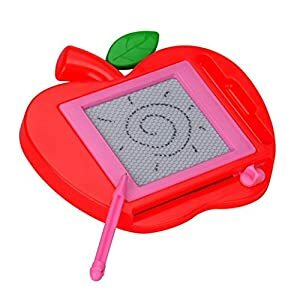 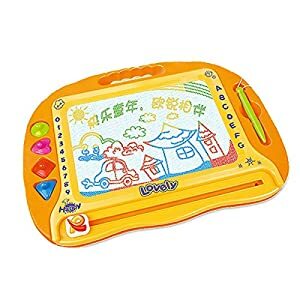 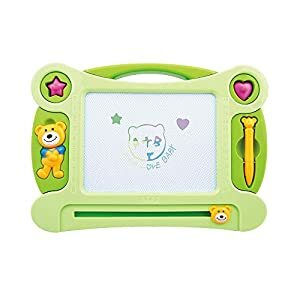 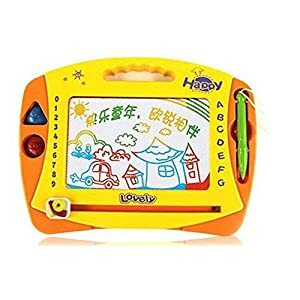 Your search for digital writing and drawing tablet toys for kids ends here. 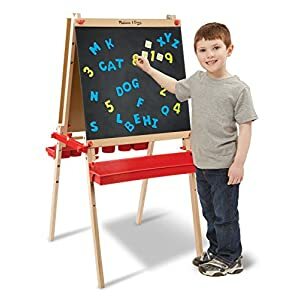 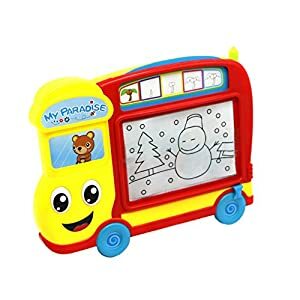 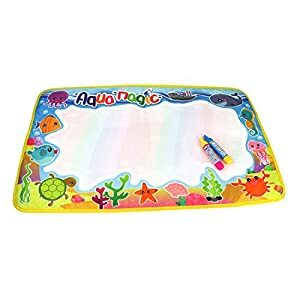 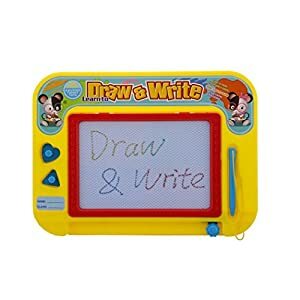 All the drawing tablets for kids in our collection are made from non-toxic material and can help in enhancing the drawing and writing skills of your little ones. 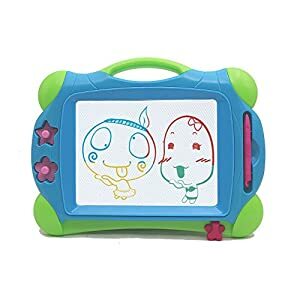 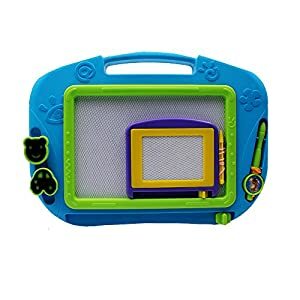 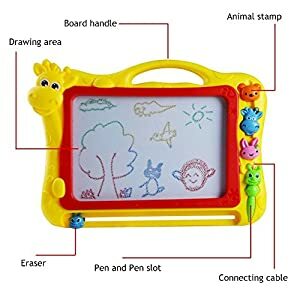 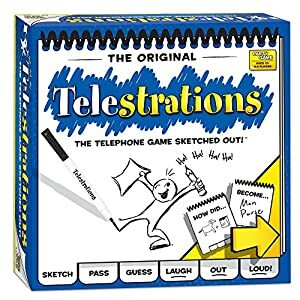 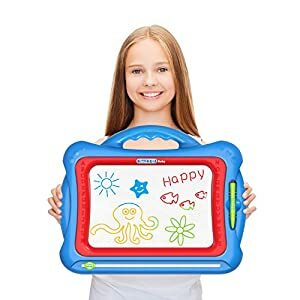 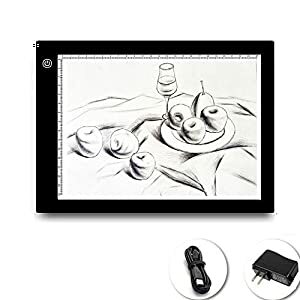 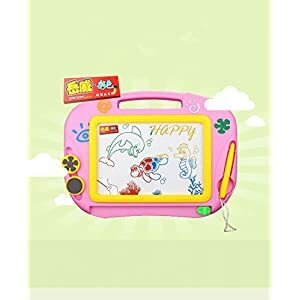 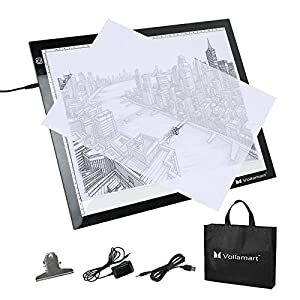 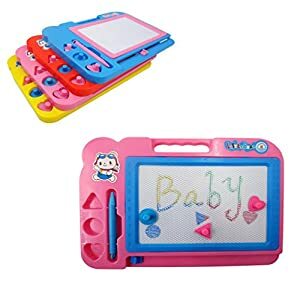 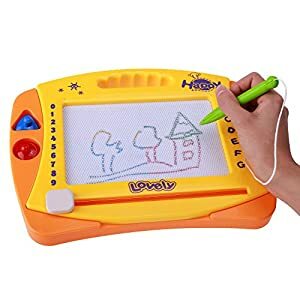 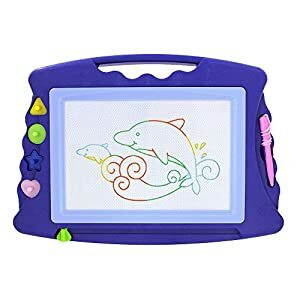 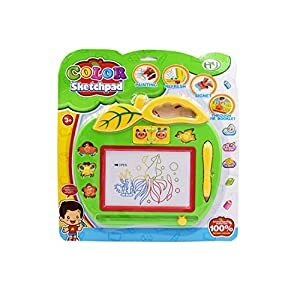 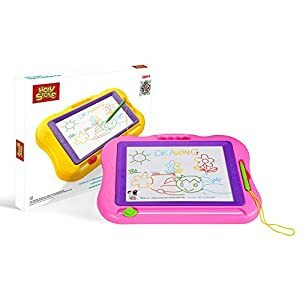 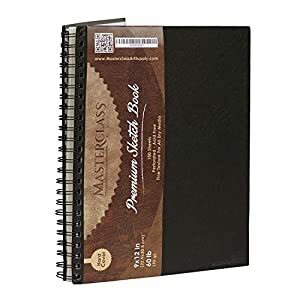 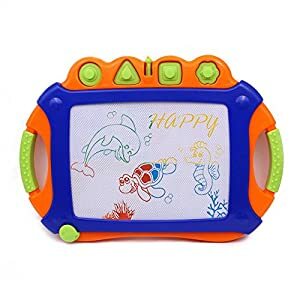 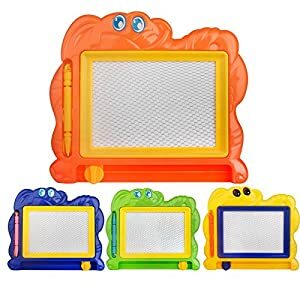 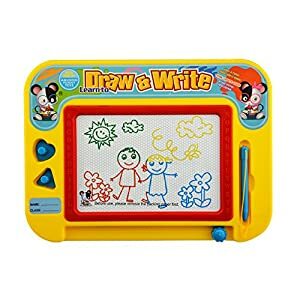 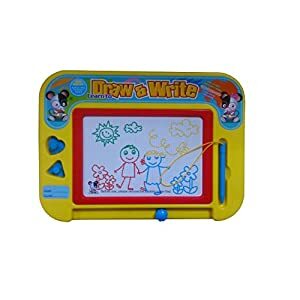 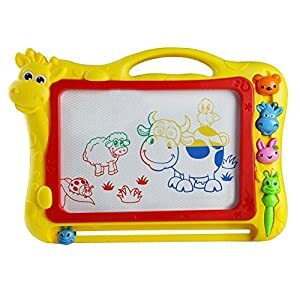 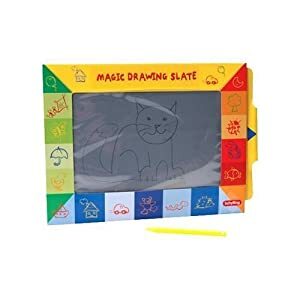 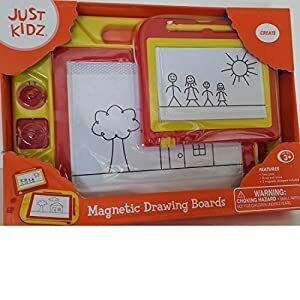 Don’t put a stop to your child’s creativity as our best kids drawing tablets will encourage your kids to showcase their art skills to their family and friends in a stylish way. 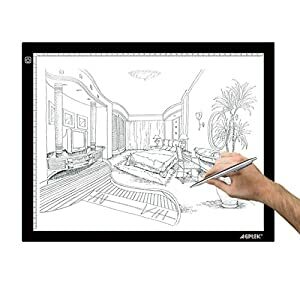 We offer the best deals, offer, and prices from around the web. 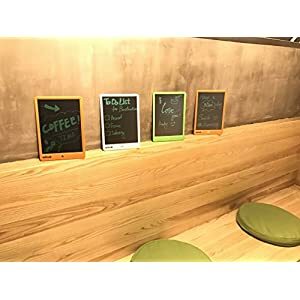 Shop now, with comfort! 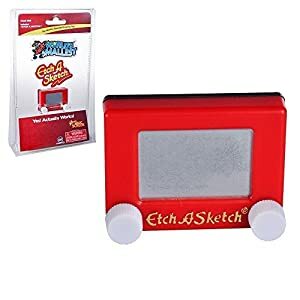 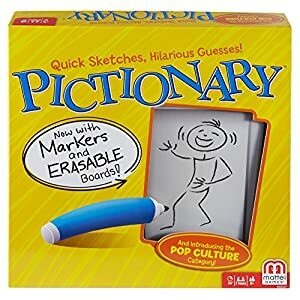 Etch A Sketch Miniature Edition- Pocket Sized Classic Sketching Pad that Really Works!